Open Door Centre, Barnet Offically Opens - MEB Design Ltd. 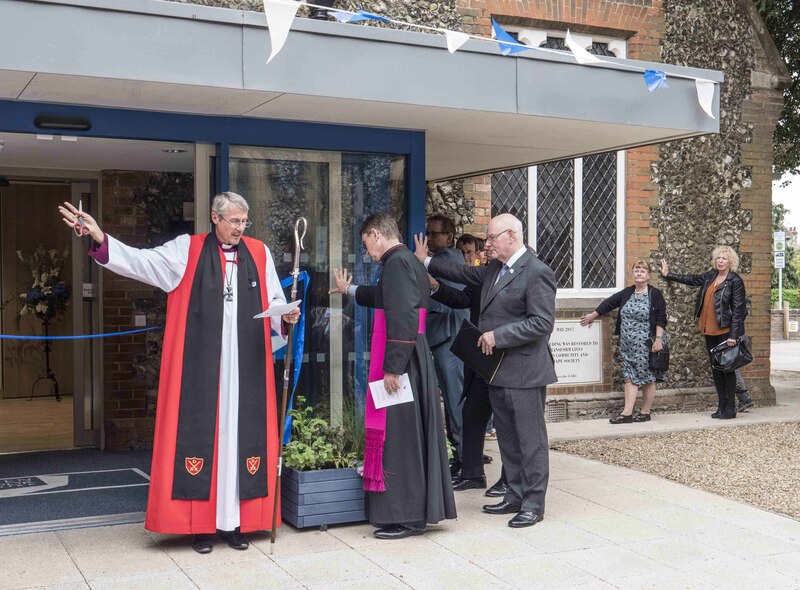 The Open Door Centre in Barnet, formerly known as John Trotter Hall, was officially opened by the Bishop of Stepney Rt Rev. Adrian Newman on 13th May 2017. 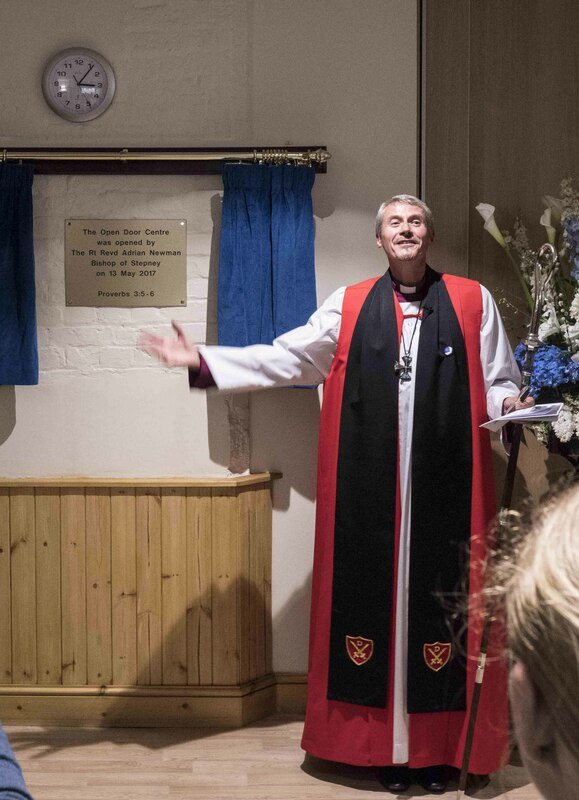 The building was declared open by cutting a ribbon and unveiling a plaque. The MEB Design project involved the renovation of a building that was originally a place of worship and school for Christ Church. 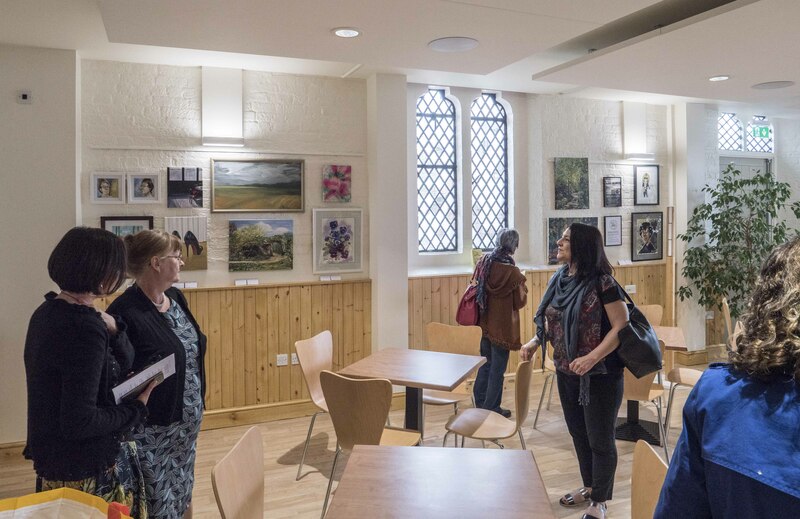 The centre is now light and spacious with comfortable seating, meeting rooms and a drop-in cafe which is already being used as a support centre by carers and clients from the Alzheimer’s Society.